Camaro ZL1 and Z/28 Discussion Discussions regarding the 2012-up Camaro ZL1 and the 2014-up Camaro Z/28. ModernCamaro.com - 5th Generation Camaro Enthusiasts > 5th Generation Camaro - News and Information > Camaro ZL1 and Z/28 Discussion > How many ZL1 owners do we have here? How many ZL1 owners do we have here? 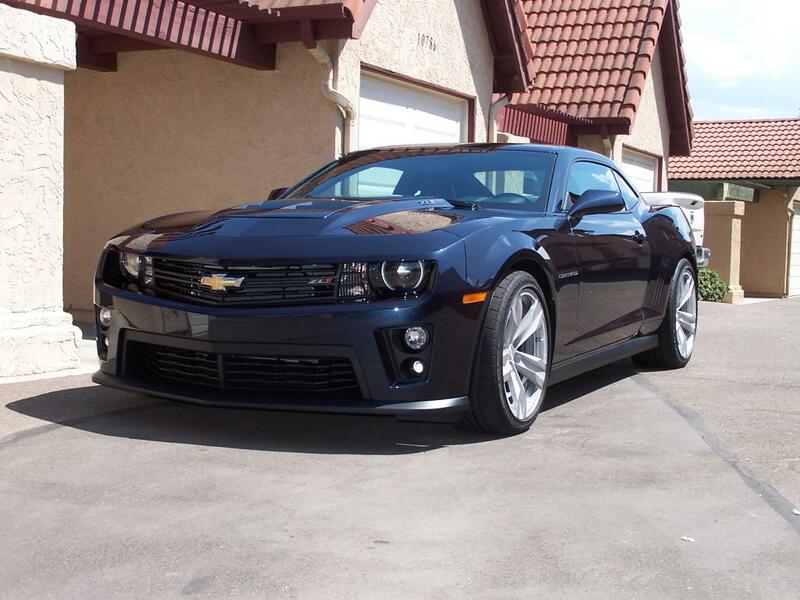 Sound off and post a pic of your car if you own a ZL1! Roto-Fab Intake & Big Gulp Air Scoop, ATI Super Damper & 5% Under drive Pulley, Dash-Logic controller, 3m Clear Bra, ZL1 Mirror inserts, GM Interior Ambient lighting, ZL1 Addons Splitter guard washers & rock guards, Hurst Shifter Billet Plus 6 Speed Short Shifter, Carbon Fiber Bow ties front & rear, ZL1 DRL lighting harness. Better question for the audience..... I'd like to know how many 4th Gen, 2002, ZL1 owners we have on the site?!? Not me...I don't even have an SS. But my friend Marcus(in my Southern Nevada Camaro Club) has a BEAUTIFUL 14 ZL1.....burgundy and it's a vert. Her name is Scarlet. 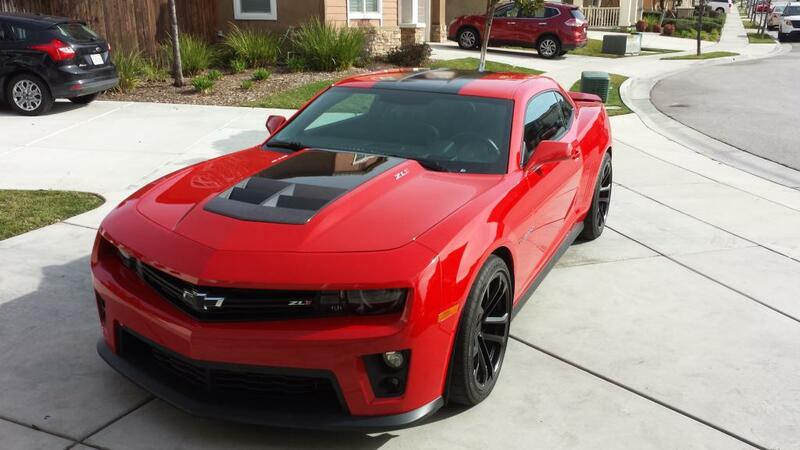 The ZL1 is named Scarlet. Her pilot is named Marcus.